We are very proud of our school and believe it is very important for children to enjoy their school experience, to become confident and successful learners. We want our children to enjoy their learning and be well motivated towards it. 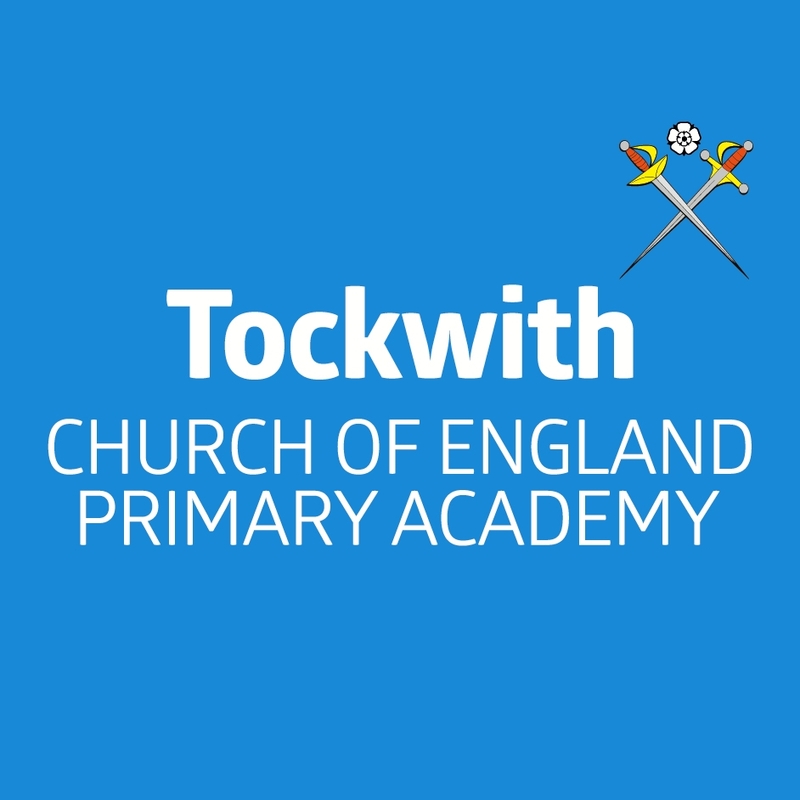 We always celebrate the ‘warmth’ of Tockwith CE Primary, a place where children can achieve academically, socially and creatively.